This 3-hour class is designed for beginners in SketchUp with little to no prior experience with 3D modeling. In this class, you will learn 3D navigation, drawing fundamentals, and model organization. 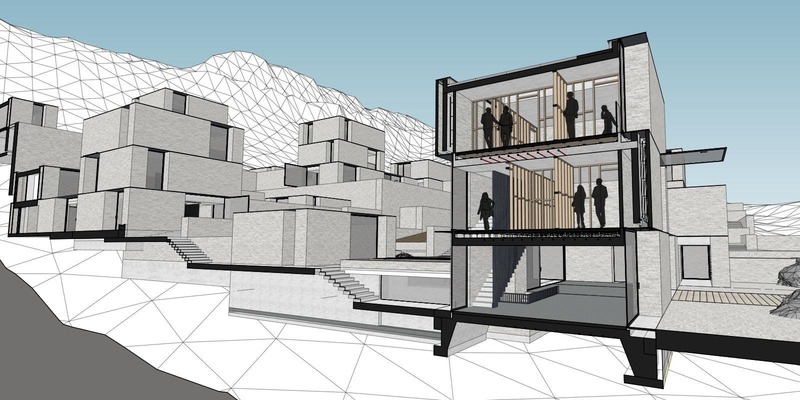 Design it, make it — and continue your SketchUp education with confidence after this hands-on class. A temporary SketchUp Pro license will be provided to all students who attend this class. Participants will learn to navigate the SketchUp modeling environment efficiently. Participants will learn to create 3D models using SketchUp’s basic toolset. Participants will learn to modify 3D models using SketchUp’s modification tools. Participants will learn how to customize 3D models using colors and textures. Participants will learn how to utilize 3D Warehouse and Extension Warehouse.